The ripples generated by the claim by PDP presidential candidate Atiku Abubakar that he actually won the president election is still ongoing. The Independent National Electoral Commission (INEC) has accused PDP’s presidential candidate in the 2019 election, Atiku Abubakar, of manufacturing results of the last presidential election to prove his case at the Tribunal. INEC filed its response on Thursday at the tribunal in Abuja. It distanced itself from an electronic sheet that purportedly contained the genuine results of the presidential election. Atiku’s legal team submitted the sheet at the tribunal last month, contending it was obtained from an internal compilation of results on INEC’s Internet server. The team, amongst other submissions, said he won by more than six million votes, but his victory was allegedly suppressed by the commission in favour of incumbent President Buhari. Atiku was derided by supporters of the ruling All Progressives Congress after the claim became public. Buhari’s campaign also wrote to the police and the State Security Service to launch a criminal investigation against Mr Abubakar. It accused him of maliciously accessing INEC’s files. The umpire said it, “does not share information with such an unclassified entity and any information purportedly derived therefrom which does not accord with the result as declared by INEC is not authentic but rather was invented for the purpose” of the tribunal, according to excerpts seen by PT. 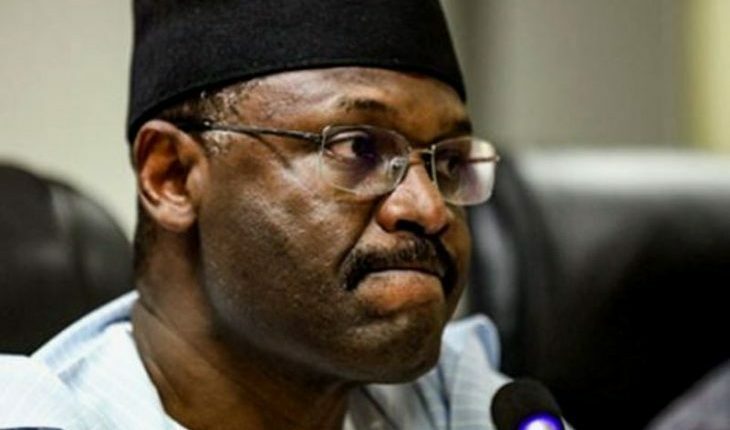 "INEC specifically denies the existence of electronic transmission of results and it is unknown to the Electoral Act 2010 (as amended),” it said.